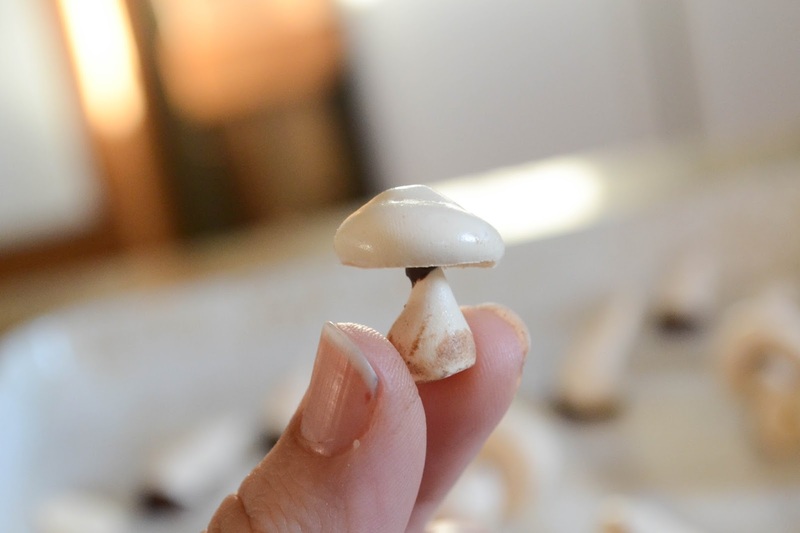 Did you know you can make the most convincing little mushrooms out of egg whites and sugar and very little else? 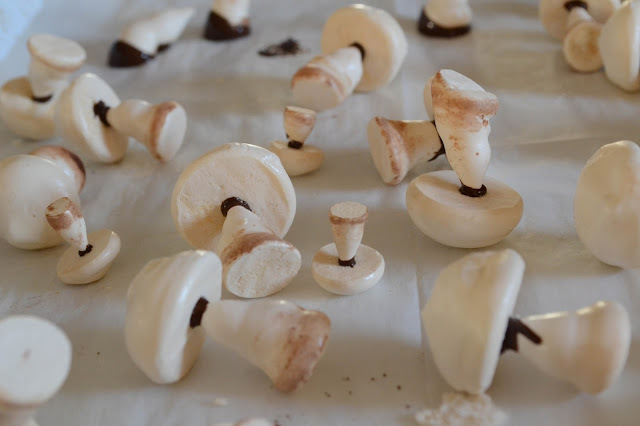 The minute I saw meringue mushrooms (traditionally used to decorate buche de noel which is GOING DOWN for my Christmas party tomorrow night after years of swearing I'd make one) I knew I had to try to make them. Of course I thought they were going to be difficult and then I realized how easy they were and I started to think that this, THIS, is the sort of party trick I can learn and be good at. 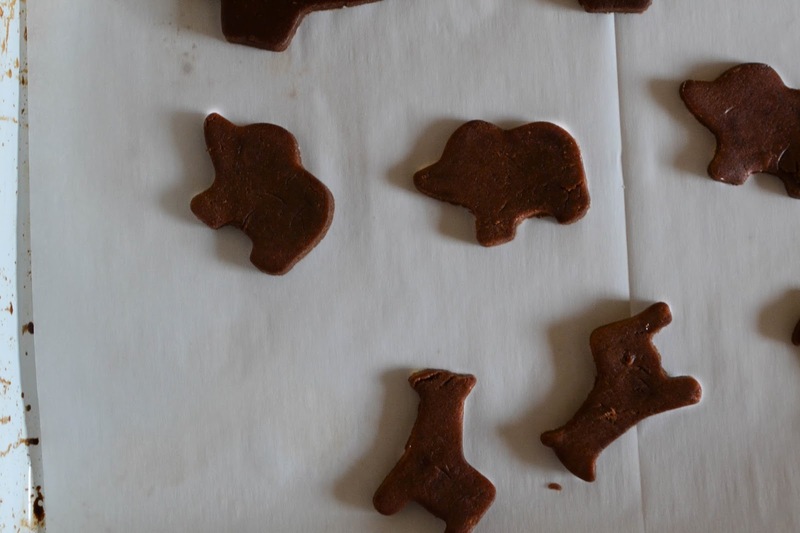 People act like you practiced sorcery when they see these little guys and you can just laugh to yourself like, "No, actually, I just piped some circles and cones onto a sheet pan and then stuck them together and smudged the feet with cocoa powder." I'm serious. 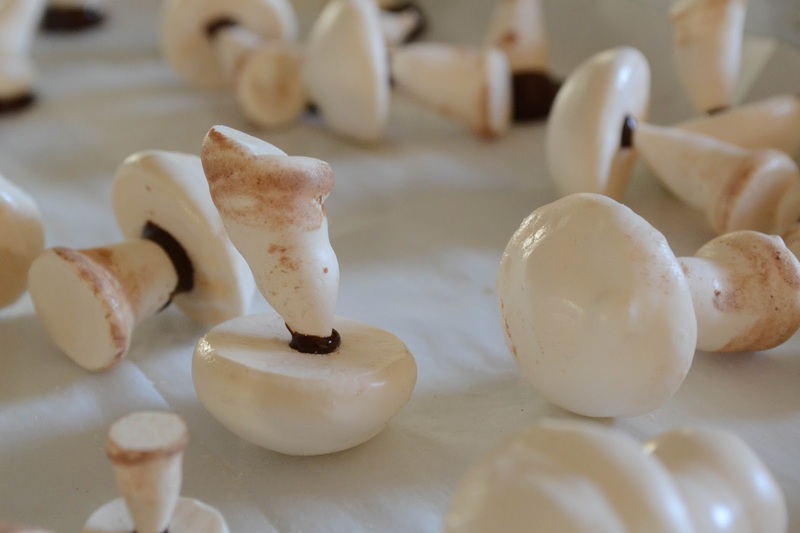 If you can squeeze a pastry bag, you can make these unbelievably real-looking mushrooms. I can do a tutorial if anyone wants to see one, but I'd just as soon send you to this one I used from Natasha's Kitchen. Seriously - so cute and makes you feel a little how maybe God felt when he made a real mushroom. This proud, happy, "I made that. And it looks great." In other news, I successfully completed my gingerbread house! 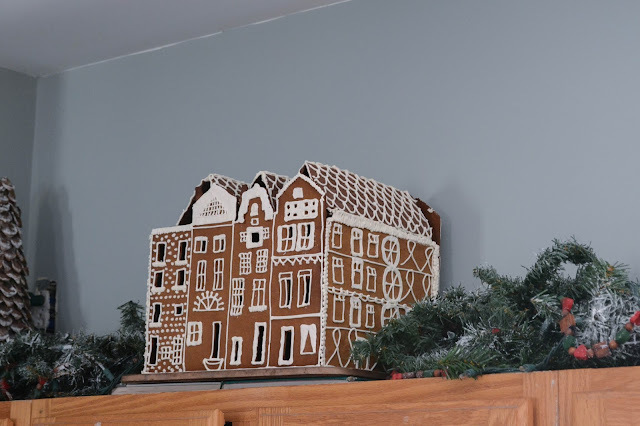 Much to my astonishment, the plans came together, I thought to do the intricate piping before assembling the gingerbread house, and barring the initial crash when the roof buckled and pushed off/cracked the back wall, it went so well. My dad was handily nearby when his non-mathematics daughter was trying to design a blueprint for her cookie house. He offered helpful critique and then stood helplessly by while I put roofs on askew. I ran out of gingerbread and then there was no more molasses (or ginger) to make more with, so I ended up creating an inner wall and all of the three (too-large) a-frame roofs out of this incredible chocolate cut-out cookie dough and I ended up loving the slightly two-tone look to my completed row-houses! I wanted the piping to stand out so I opted not the put candy on my gingerbread house. I realize that's sacrilege and nine-year-old Rachel (not to mention the Rachel Who Pops Up At Easter And Over-Decorates Eggs) would be sad at me. But frankly I am loving the simplicity this year of the plain cookies piped with plain frosting. I wanted to link to the three recipes I used this year for all of my cookie-baking/decorating because I've now made multiple batches of cookies/frosting off them and can say with full confidence these are the BEST. At home we make two kinds of cut-out cookies, primarily: one is a sugar cookie - not the big, soft kind, nor the crisp-cracking one. This is a sort of in-between recipe that we've used for twenty-five years so don't mess with me on it. That is a recipe for another post, however (do you want to read it?). 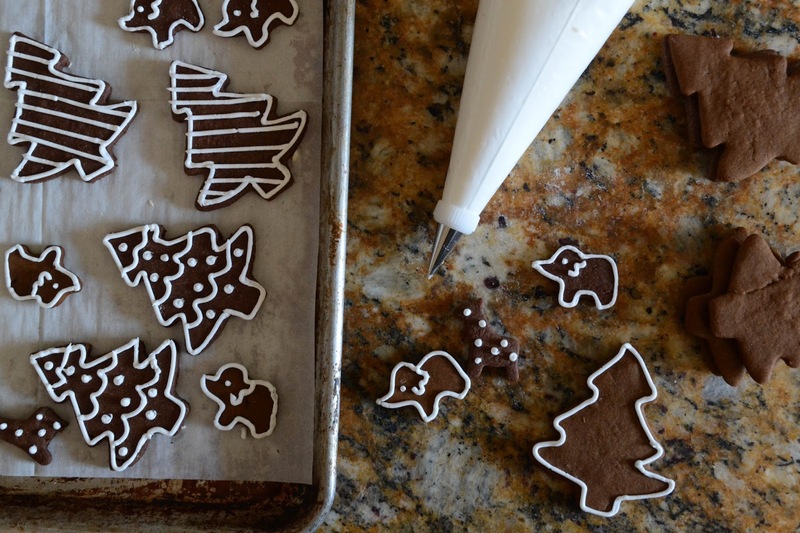 The cookies I've listed here are my favorite gingerbread men dough and that life-saving chocolate cut-out cookie dough. Because when all else fails and you're out of ginger and molasses, you might still have cocoa powder lurking around to save the day. Armed with these recipes, you will have absolutely no trouble at all making all your random holiday cookie dreams come true! I am currently doing research on how to roll a jellyroll into a log cake because I've never in my life (okay, maybe once) made I cake I have such high hopes for. It mean...it kind of has to live up to those mushrooms. 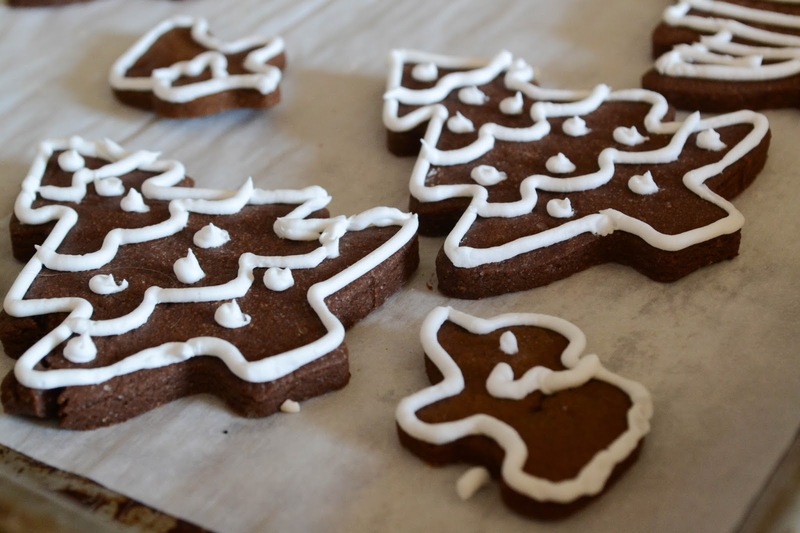 Anyway, let me know what your favorite kind of Christmas cookie is and for now, happy baking! 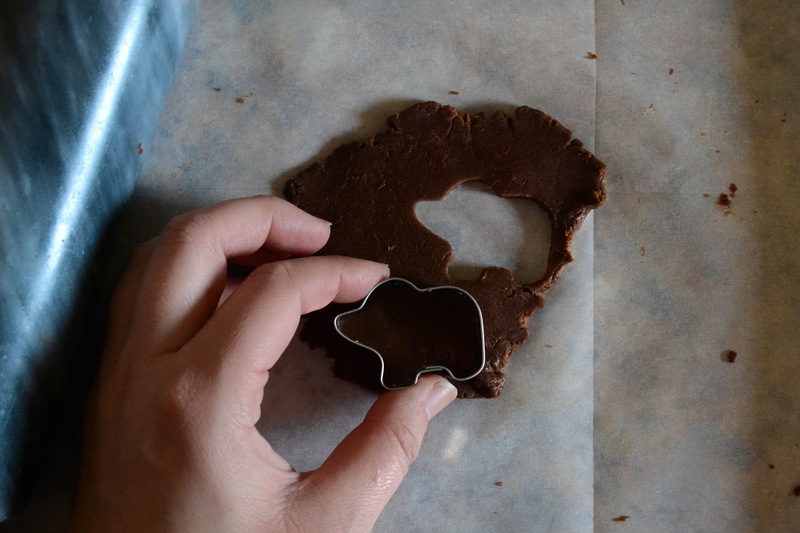 Also, can't get enough of Molly Yeh's chocolate sea-salt mandel bread. ughhhhhhh. 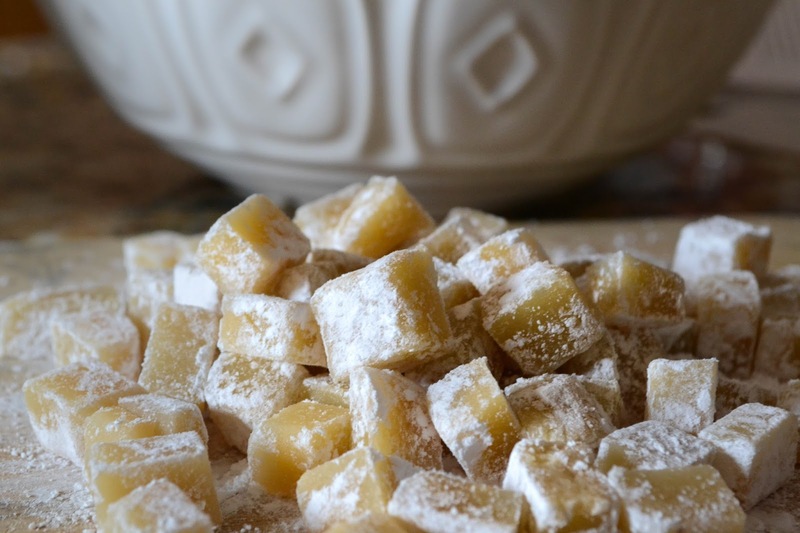 Can someone please give me a decade's supply of marzipan so I can make it on a weekly basis for years to come? K'thanks. I've wanted to make a stump with toadstools cake for awhile. But right now, I think I'm going to try meringue Christmas trees to go with my gingerbread cottage I'm planning for next week; we will see if I have the energy. And yes, if you mention a recipe/tutorial, of course we want it!!!! !